Today is Friday, and it means that it’s time for our week’s digest of the most interesting game news. So sit comfortably, dear friends, and start reading our selection of the hottest and the most exciting events that took place in the period from the 31st of March to the 4th of April. We will start our game news digest with the information about one of the most popular series - Call of Duty. 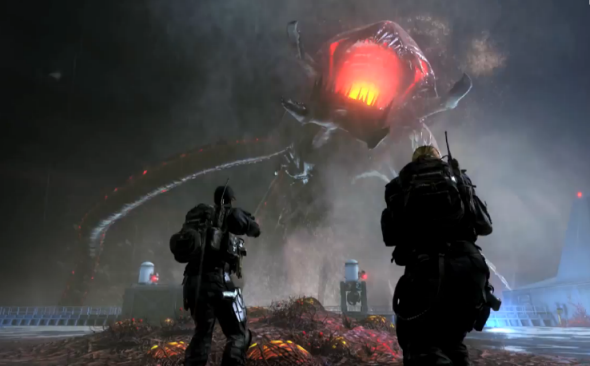 Thus, on Monday the developers of Call of Duty: Ghosts presented the new trailer, in which they showed the content of the upcoming game’s add-on, entitled Devastation, and already in a day they shared another video, which demonstrates the new episode of the Extinction mode. Both trailers and more information about DLC and fresh episode are available in the full articles. Buy Deus Ex: The Fall game and get Deus Ex GOTY for free! The game news of this week aren’t full without the information about an interesting promotion from the developers of Deus Ex series. Eidos Montreal has announced an exciting and attractive offer, in terms of which everyone who will buy Deus Ex: The Fall for PC will get Deus Ex GOTY absolutely for free. If you want to know the details of this deal and would like to watch Deus Ex: The Fall launch trailer, then click on the link above. And if you are interested in different promotions, then we would like to suggest you visiting our the most exciting offers and contests. And almost traditionally our digest includes some fresh information about the Grand Theft Auto game series. 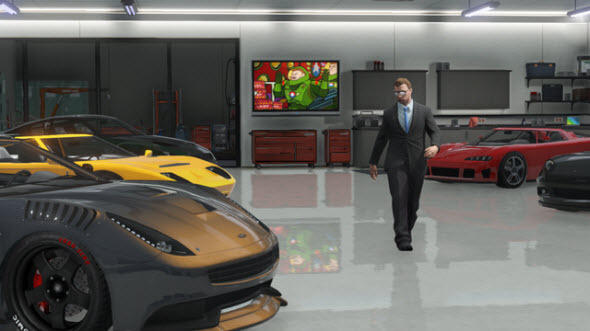 On Tuesday we told you about upcoming GTA Online update, which will bring into the game lots of new soundtracks, and already in a day we shared the list of this spring’s updates and improvements, planned for GTA 5 multiplayer. This week we have been also pleased by the developers of Batman: Arkham Origins Blackgate - Armature Studio, - who have finally released the remade version of the game and presented its launch trailer. More information about the project and its new video are available in the full article. 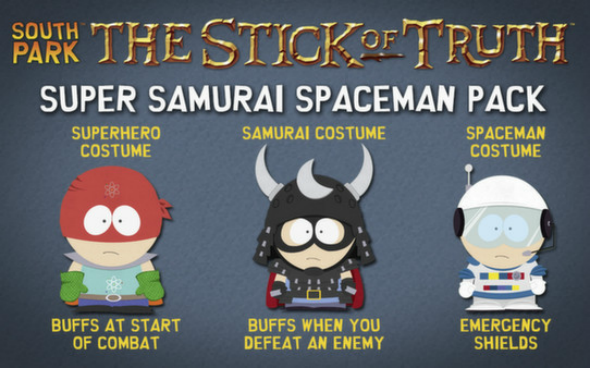 South Park: The Stick of Truth game, which has been recently released, has already got its first add-on. This DLC contains three full-fledged packs. If you want to know more about their content and prices, then click on the link above. And the last thing that we would like to include in our week’s game news digest will be the information about the release of the fresh The Wolf Among Us trailer and some details of the upcoming game’s episode. The video, the release date and the info are available in the full article.